We can check and arrange shipping for you, but before checking, pls send yourdestination portname to us so that we can work for you, thank you very much! 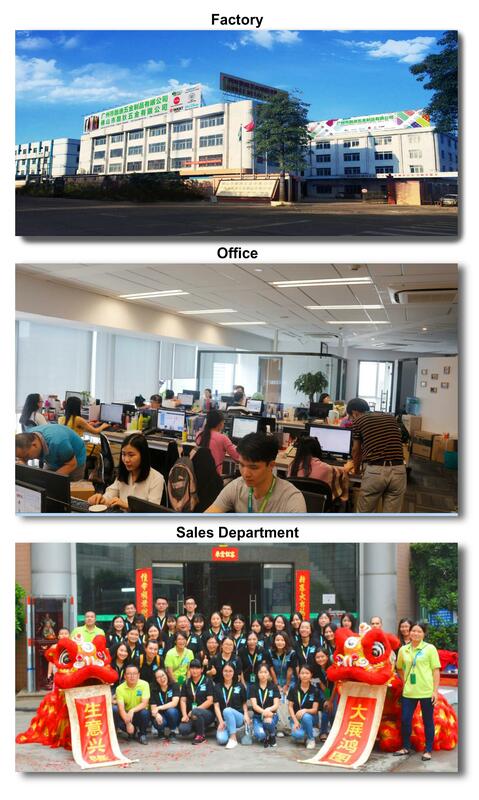 Aojian Artificial Grass Industry Limited founded since 2006, develop the leading artificial grass continuously with our top R&D team since from establishment to today. Imported advanced tufting machine and advanced finishing equipment, then produce different kinds of artificial grass which are more suiatble for customers needs to catch the global market. AAG-Aojian Artificial Grass is a well-known brand, and Holland Thiolon Company is our cooperated partners. 3.What kind of certificate of AAG Unfilled football grass have? --Our Unfilled football turf owns self patent certificates and also test report from Labosports! Life time at least 10 years. --Sure, pls contac us and we will arrange for you by express.